The controversial claim that the UK sends £350m a week to the EU was a "gross underestimate", Foreign Secretary Boris Johnson has said. He told the Guardian the UK's contribution was already £362m a week and would rise to £438m by the end of the post-Brexit transition period. Vote Leave's claim that £350m could go to the NHS instead was hotly disputed during the EU referendum. Tory MP Anna Soubry said Mr Johnson had to "man up" and stop "conning people". Labour accused Mr Johnson of returning "to the scene of his previous crimes". 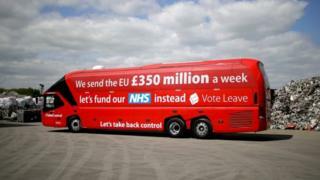 A campaign bus used by Vote Leave, including Mr Johnson himself, during the referendum campaign was emblazoned with the slogan: "We send the EU £350 million a week - let's fund our NHS instead." It was widely criticised because £350m per week is an approximate sum for the UK's "gross contribution" to Brussels. It doesn't take account of the country's rebate of £75m a week which means that the true amount leaving the Treasury's coffers is significantly lower. Does the £350m claim stack up? Mr Johnson told the Guardian "there was an error on the side of the bus." "We grossly underestimated the sum over which we would be able to take back control." The paper said the foreign secretary "conceded that the leave campaign had used a gross figure", but he said about half of the total eventually saved could be redirected to fund public services. "As and when the cash becomes available - and it won't until we leave - the NHS should be at the very top of the list," he added. Among those to criticise Mr Johnson's use of the figure was the head of the UK's statistics watchdog, Sir David Norgrove, who called it "a clear misuse of official statistics". Reacting to Mr Johnson's latest remarks, Labour's Brexit secretary Sir Keir Starmer accused him of having "no shame". 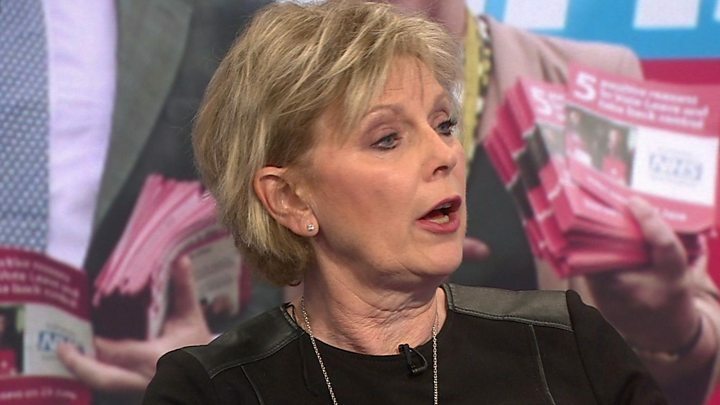 And Ms Soubry, a pro-EU ex-minister who has rebelled against the government several times over Brexit, said she was "surprised and disappointed" the foreign secretary had chosen to resurrect the claims. "What I do know is that this is not going to be additional funds that will go to the NHS - and that was an important part of the trick that was played on the British people," she told the BBC's Daily Politics. 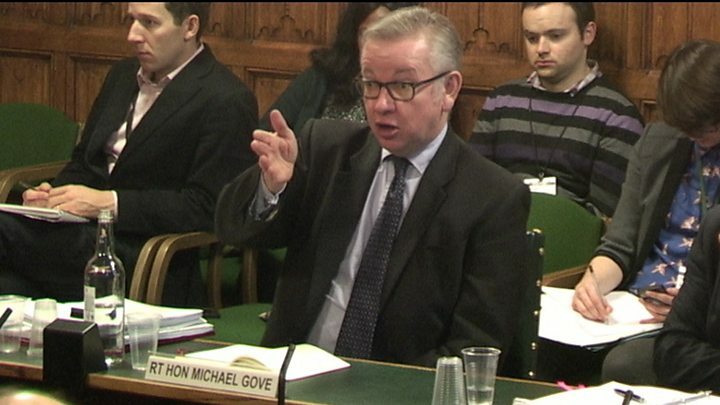 "Boris is being irresponsible to continue to con people in this way. He should be honest about the challenges that Brexit poses to our country. "This is grown up, this is proper stuff, he's got to man up to the position he holds." Meanwhile, Eloise Todd, from the anti-Brexit campaign Best For Britain, said: "This is a yet another untruth from Boris, a man who has become so obsessed with the lie he slapped on the side of the bus." Mr Johnson was speaking after fellow Leave campaigner Nigel Farage last week suggested he was "warming" to the idea of holding a second referendum in order to "kill off" the Remain campaign for a generation. However, the foreign secretary rejected the idea, saying the first referendum had caused "an awful lot of heartache and soul-searching". "I'm not convinced that the public is absolutely gagging for another Brexit referendum," he added. Mr Johnson said he believed the result of any second vote would be "pretty much the same" or a heavier victory for Leave. Boris Johnson: Does his £350m a week Brexit claim add up?